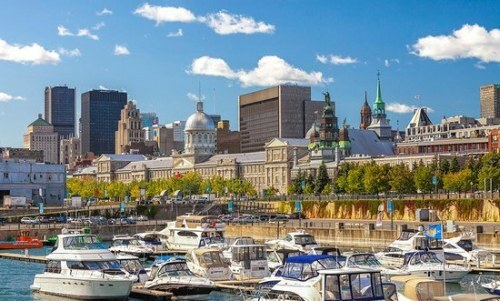 Air Transat has dropped the price of their October flights from Calgary to Montreal down to $318 CAD roundtrip including taxes. You can also find vice-versa flights (Montreal to Calgary) for $319 CAD roundtrip. You can also find dates in September for $360 CAD roundtrip with WestJet. Try this Google Flights search (click on the departure date box to open up the calendar view).